I found a kickass mural exploring Detroit last night that I have to go back and see during the day. Also buhoonery was had. 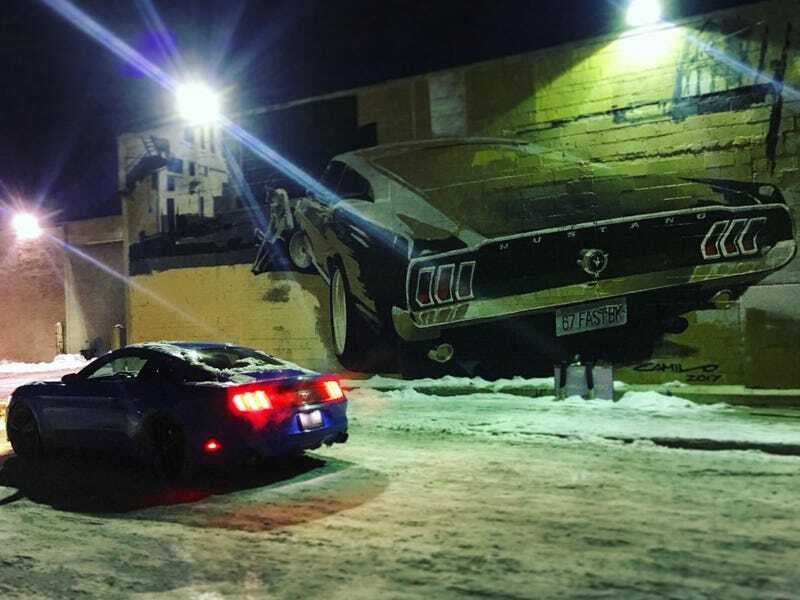 Detroit is the best place to winter hoon.